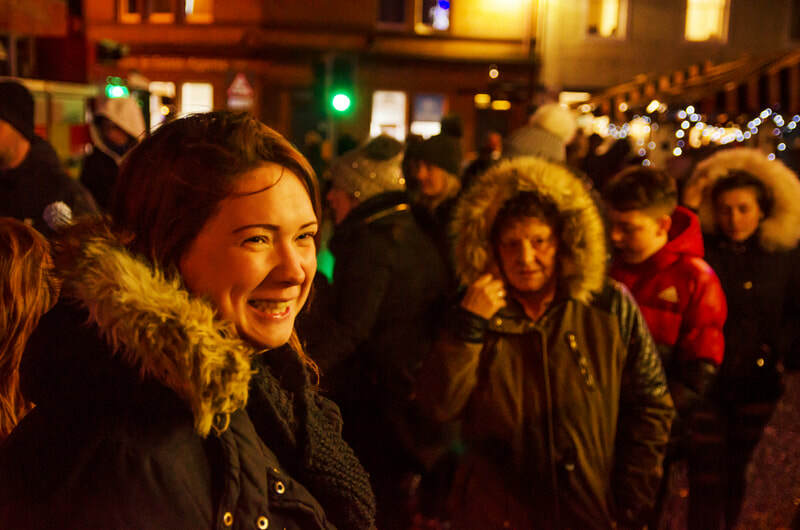 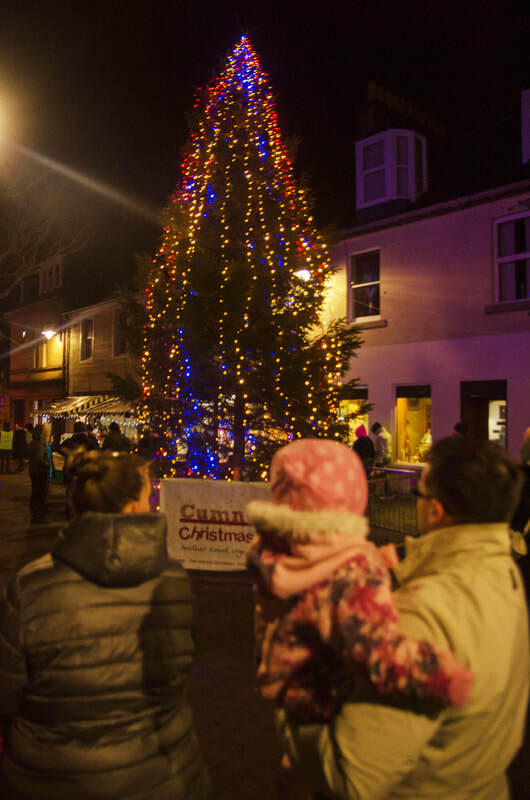 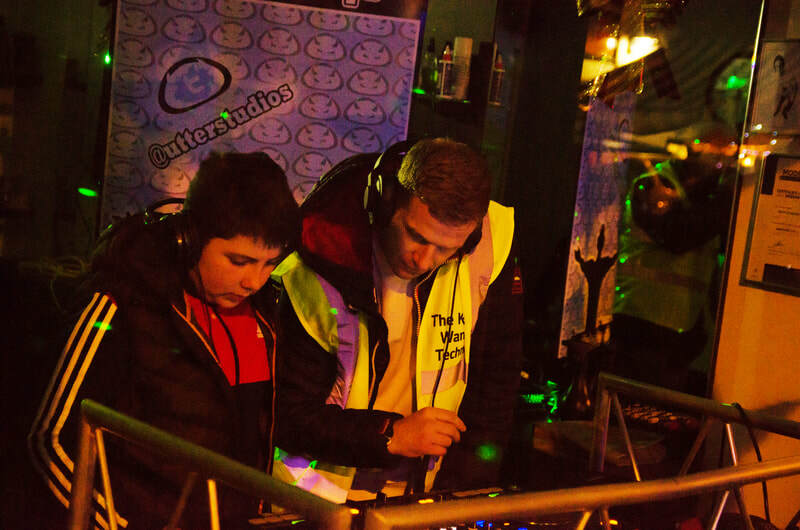 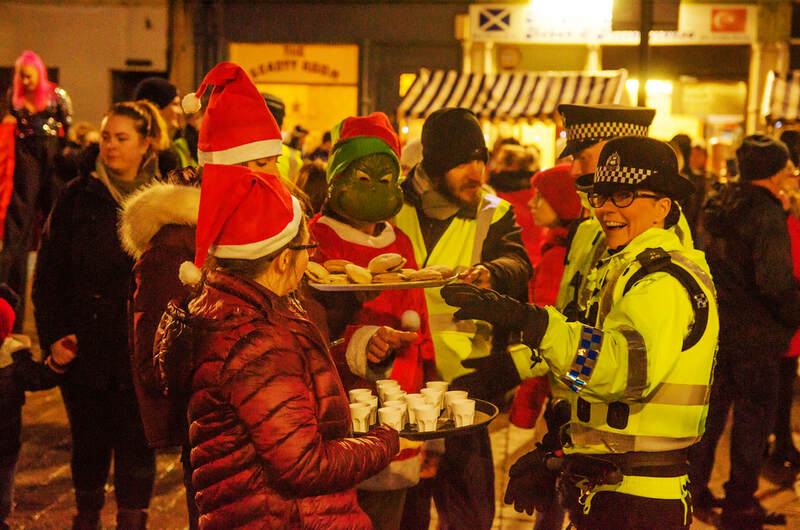 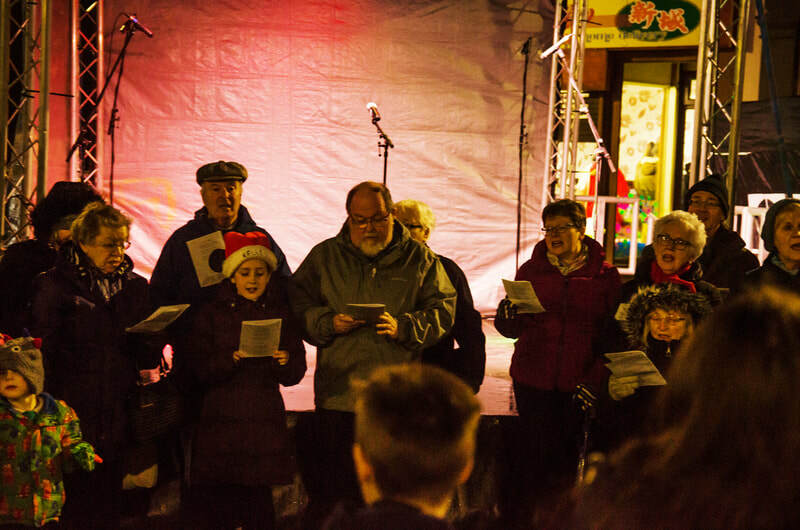 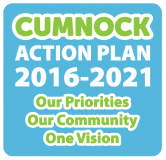 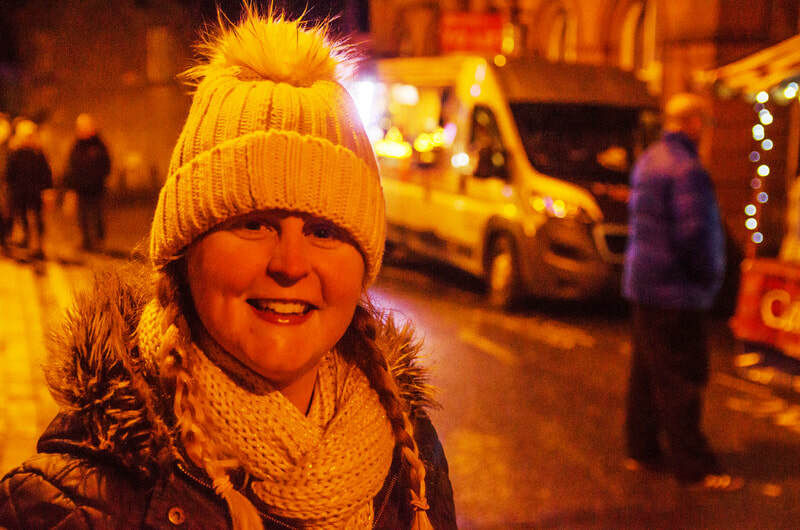 Photographs by Bryan ShaWe were delighted to announce the third Cumnock Christmas Festival. 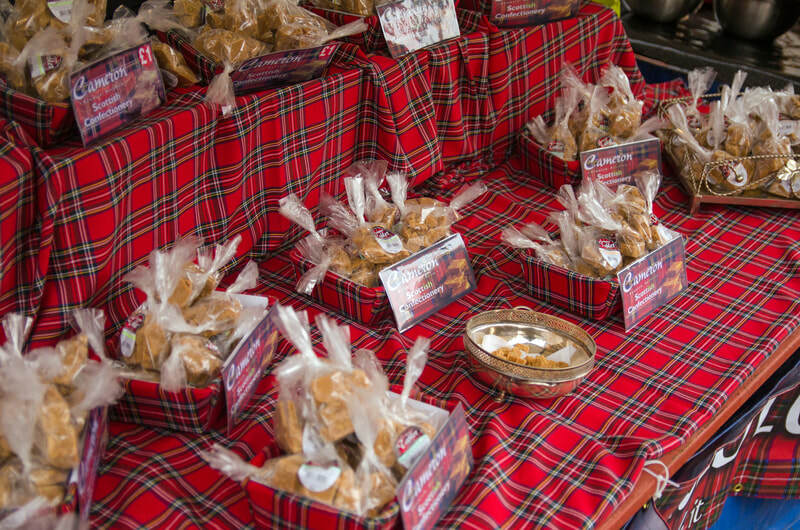 This time, it was bigger and better with more than 50 indoor and outdoor stalls, Fun Fair Rides and a return of some favourites from last year which you can read all about in the brochure. 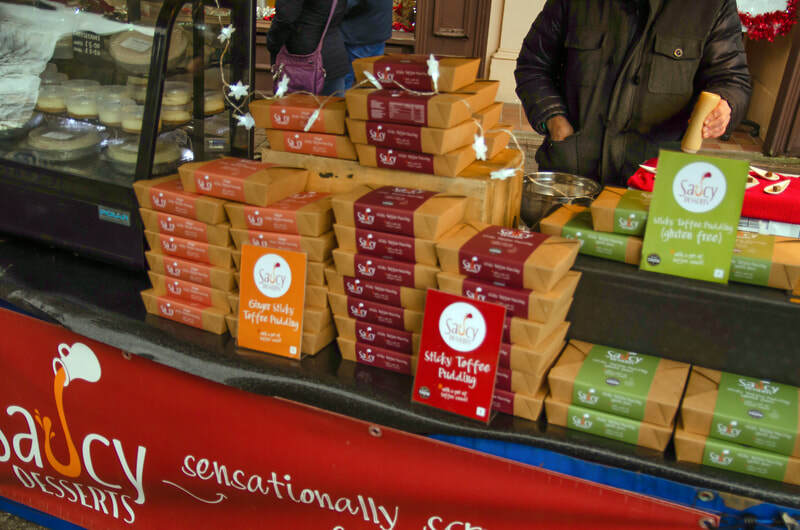 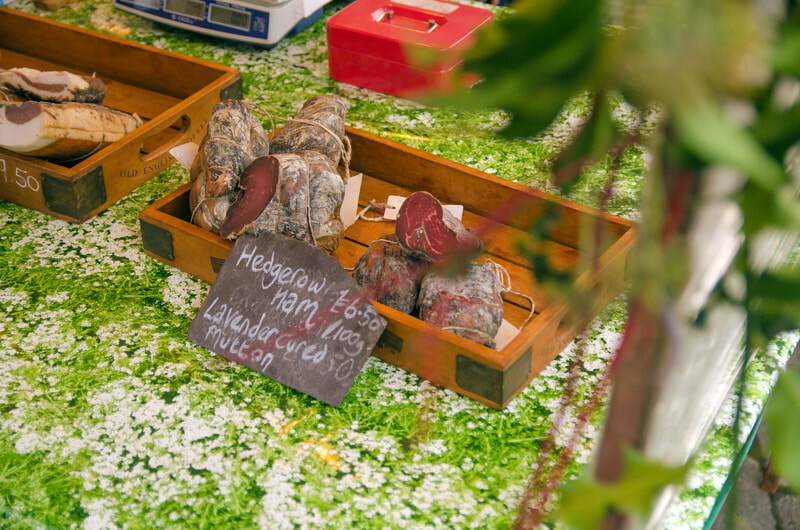 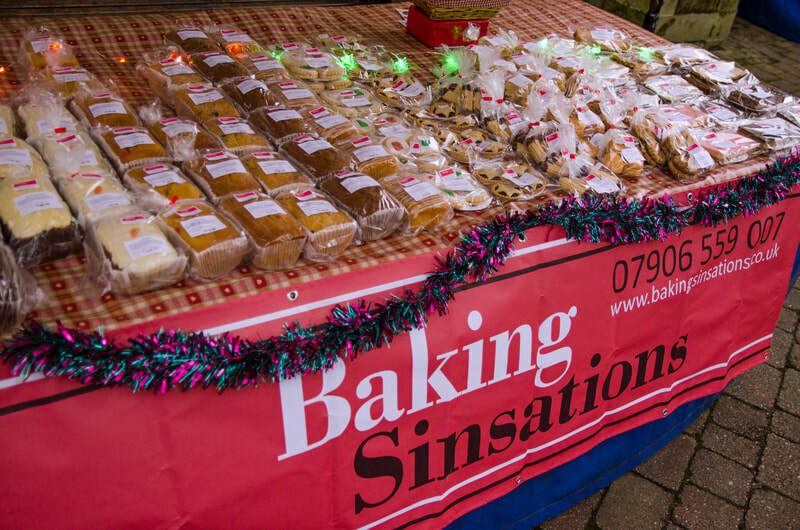 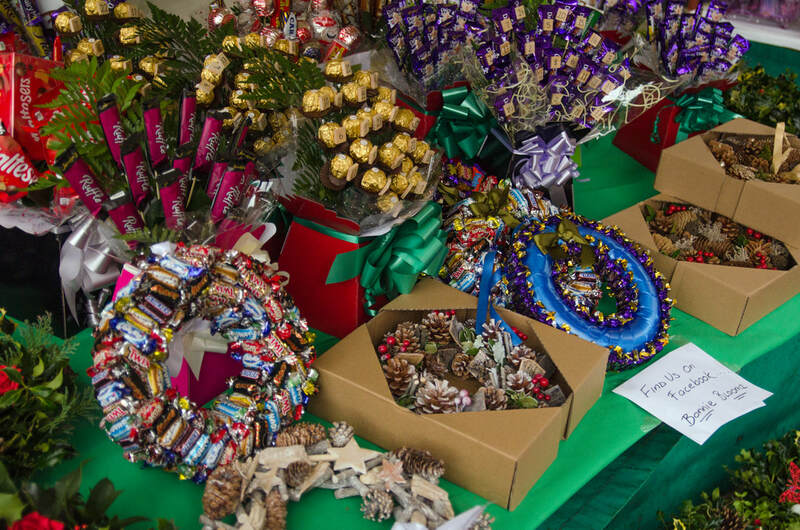 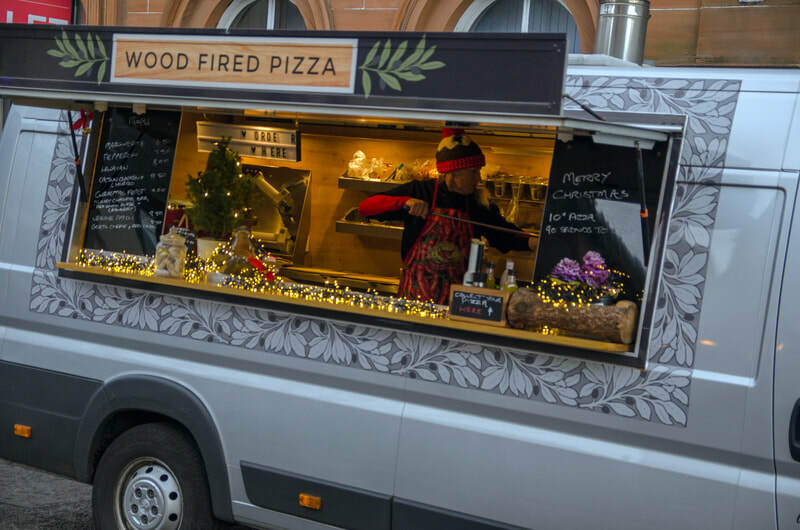 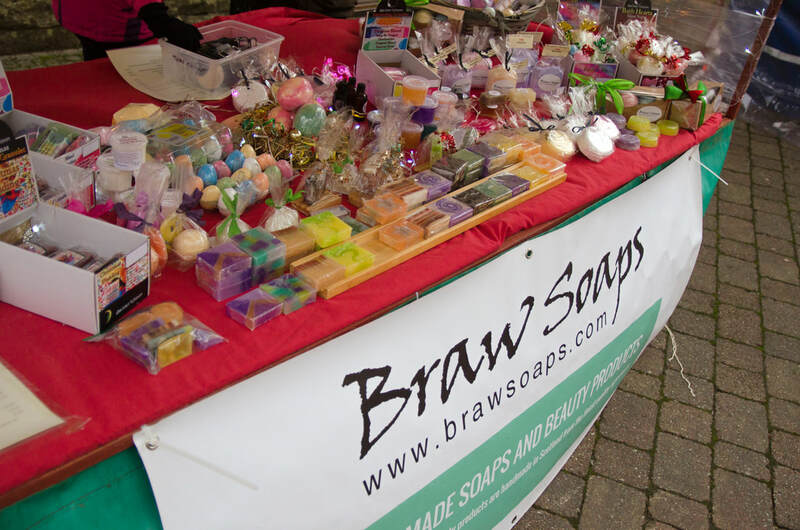 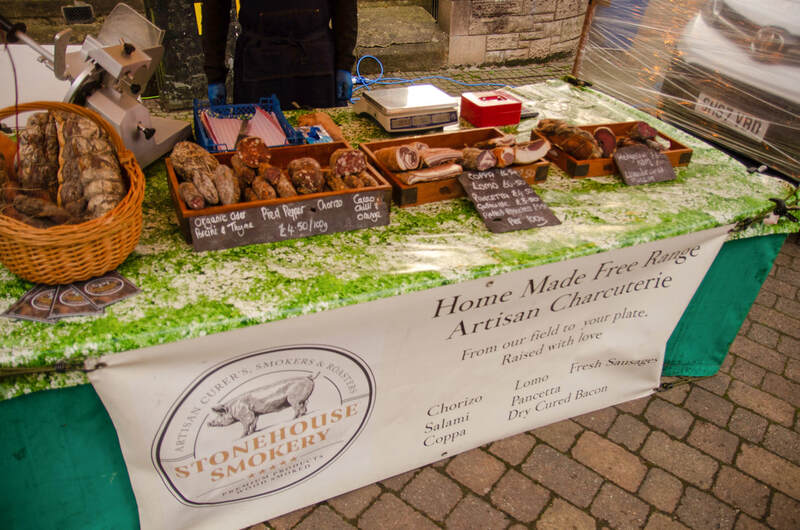 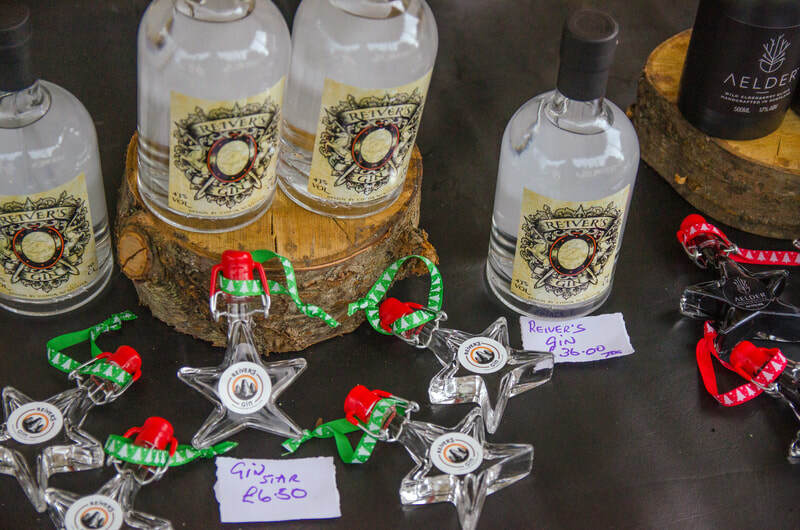 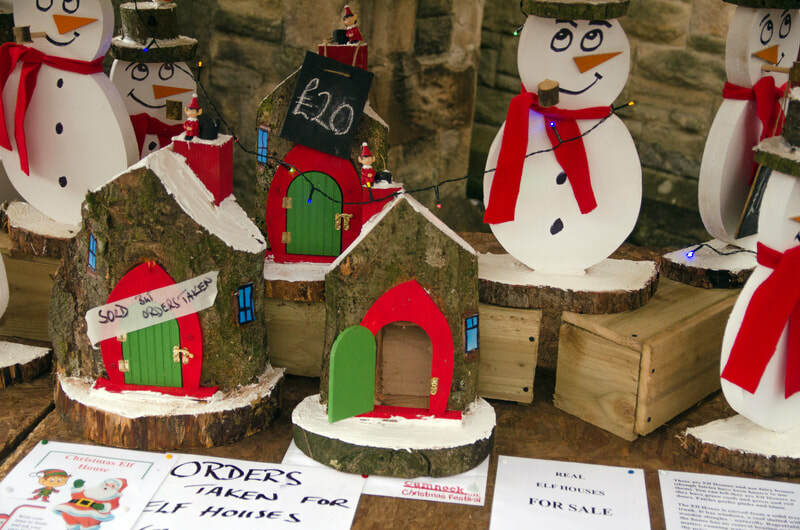 We had a wide selection of outdoor and indoor market stalls with lots of delicious food and drink to suit every taste and for some fantastic Christmas gift ideas. 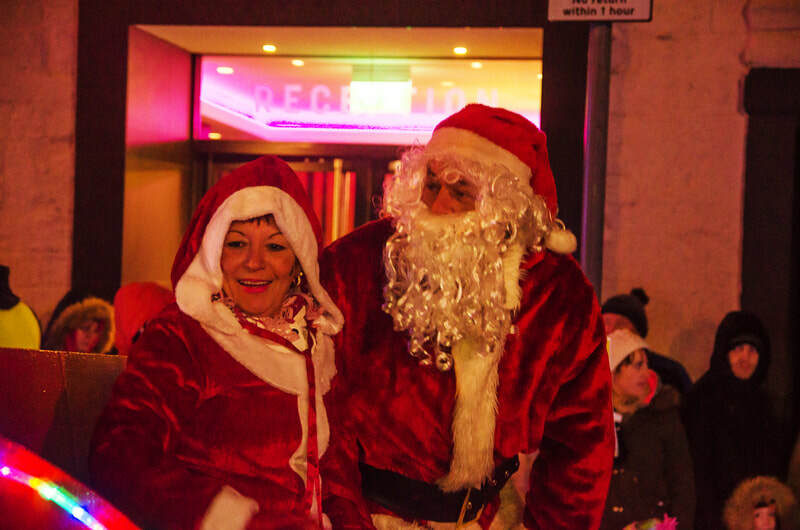 Mr & Mrs Santa Claus made their appearance from the Tanyard into the Square and their sleigh was parked between the Royal Hotel and the Church where kids got a present from Team Santa - they were all on the good-kid list! 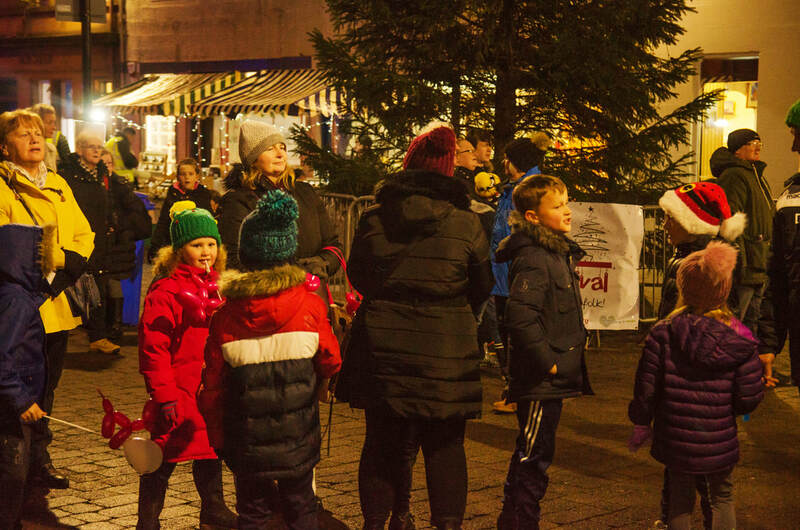 Our local retailers opened late to allow everyone to enjoy the Christmas fayre. 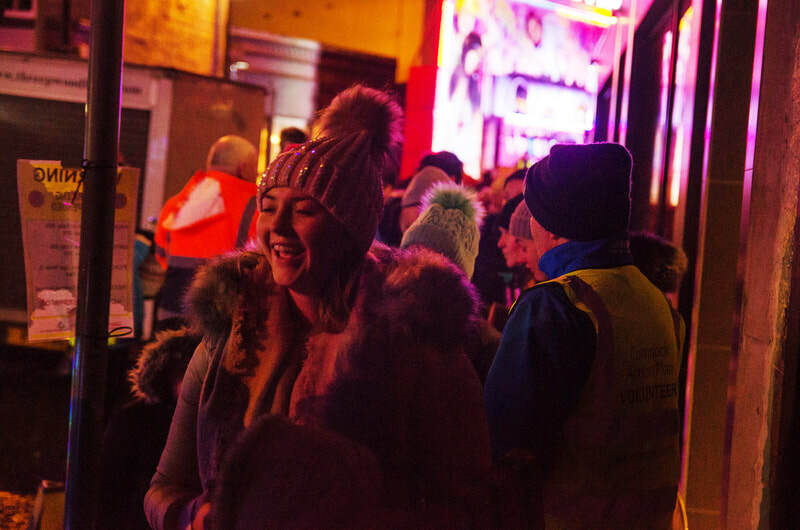 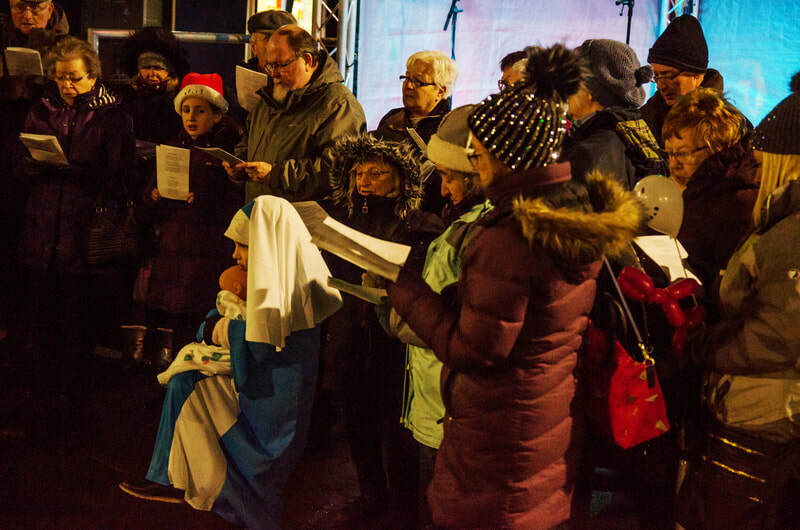 The mobile nativity play was performed by 5 local churches, with a Christmas themed treasure hunt throughout town, a lantern parade, prize bingo, competitions, live entertainment, DJ workshops and lots more was happening during the course of the evening - the amazing street performers too!